Intermec 3240 End of Service Life | MIDCOM Data Technologies, Inc.
It’s the End of The Road for the Intermec 3240 Thermal Label Printer! Well everything must ultimately come to an end. 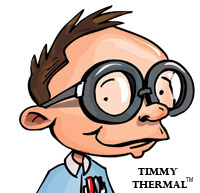 Such is the case for service on the Intermec 3240 thermal label printer. 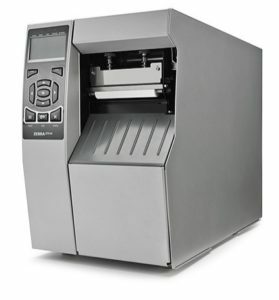 Introduced by Intermec back in 1997, the 3240 has been a very popular model. But as we mentioned, it is now an end-of-service product. Not to worry. 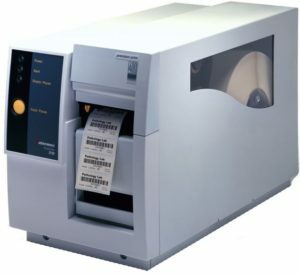 We have many great thermal label printers, new and refurbished, from popular manufacturers to replace the Intermec 3240. Need to talk about your options now? Call (800) 643-2664 and chat immediately with a Specialist. We are here to help!